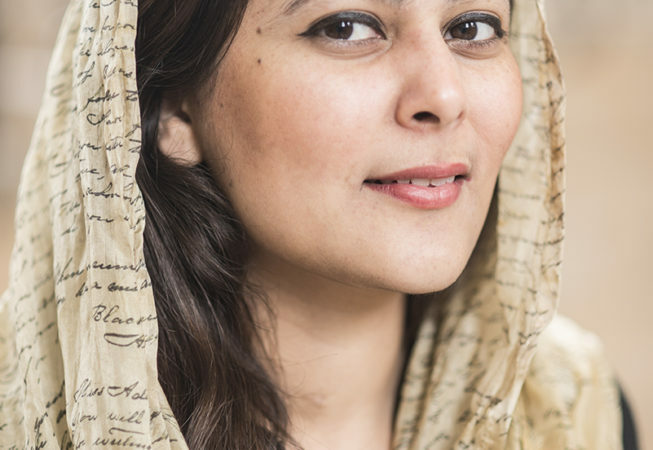 Ms. Ayesha Siddique Khan, a lawyer by profession, grew up in rural Pakistan and is currently studying international politics at SOAS, University of London as a Chevening scholar. 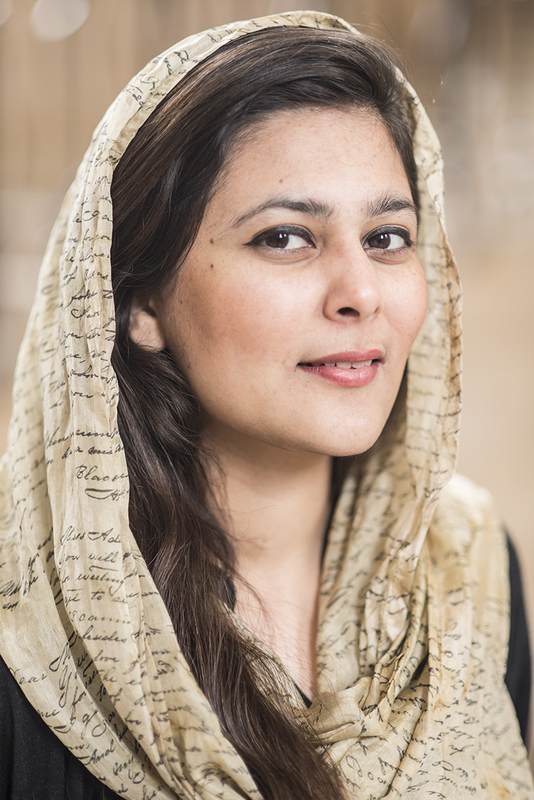 Ms. Khan will be speaking about the triple life she has lived, as a woman living in a rural village, as a practicing lawyer in Islamabad, and as a student in the West. She will be speaking on how it is possible to live a double or triple life whilst maintaining your distinct identity. She will explain through her personal journey how she overcame the cultural barriers to accomplish her goals, and how many people, particularly women, can relate to her story. The prime focus of her talk will be her relationship with her father and the role he played in fighting patriarchy in a deeply conservative environment by educating and empowering his daughter. Through this talk, Ms. Khan wants to reach out to all those who out of fear of societal pressure do not send their daughters to school or allow them to work. She also wants to give a message to all women that there is no glass ceiling which they cannot shatter. Ms. Khan will be drawing attention to the fact that patriarchy anywhere threats human rights everywhere and to the significant role men can play in fighting patriarchy in all its forms and manifestations.